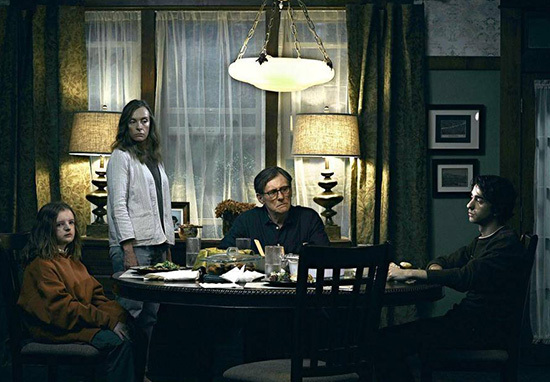 The first trailer for horror film Hereditary has finally dropped and it’s everything we hoped it would be. If you feel like crying yourself to sleep tonight then you’re in luck, because this trailer is equal parts terrifying and intriguing. 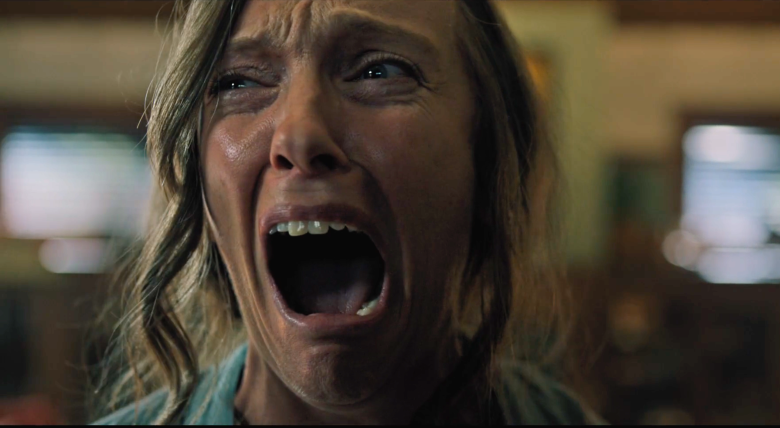 It’s only January, but people are already decrying this film as the scariest of 2018 and to be fair, it certainly looks like it’s going to be that way. Usually, when people are decrying a new film as being the scariest ever, it’s people on social media who don’t actually like horror flicks. They’ll swear blind the latest Insidious is definitely the scariest film you’ll ever see, but we all know it actually isn’t. Yet when film experts at Sundance film festival make the same statement about the film, it’s time to sit up and listen to them. The film has been produced by film studio A24, pioneers of genre film and the people behind The VVitch, Green Room and the newly Oscar-nominated Lady Bird. The film received its worldwide premier at Sundance a couple of days ago and the word-of-mouth hype is unbelievable, as reported by The Independent. Thrillist’s review proclaimed the ‘screams in the theatre were almost as frightening as what was on screen’. Judging by the initial reviews and the trailer, this is 100 per cent not something any self-resecting horror fan should be missing. Let’s hope all the hype is justified and we are indeed in a new golden age of horror films. The film is set for a June 8 release in the US but there’s not yet any indication of a UK date, so keep your eyes peeled!